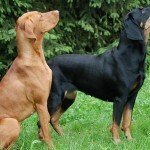 These dogs are relatively new; the stand for the breed was adopted just 30 years ago. 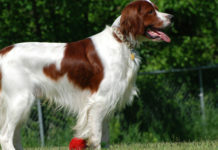 Furthermore, they are not recognized by many kennel clubs. Thus there is very little useful information about them. 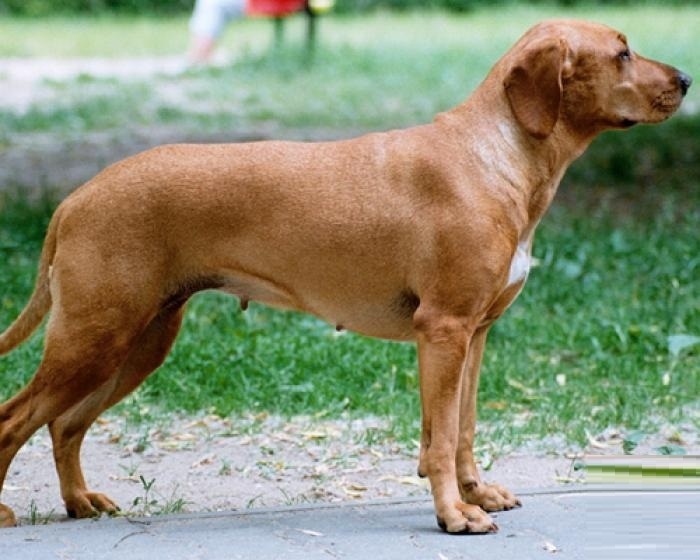 The ancestors to the Polish Hunting Dog were referenced as early as the 13th century. 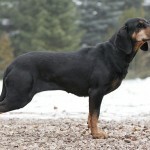 Poland has a vast amount of large and deep forests, so good scent hounds and tracking dogs were always appreciated here. 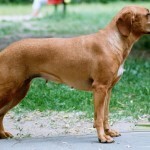 The Polish Scent Hound, itself, was mentioned in or around 1820. 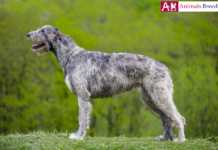 About this same time, a breed standard was first given for these dogs, but they continued to be used primarily as scent hounds and not as show dogs even up to and including World War I. 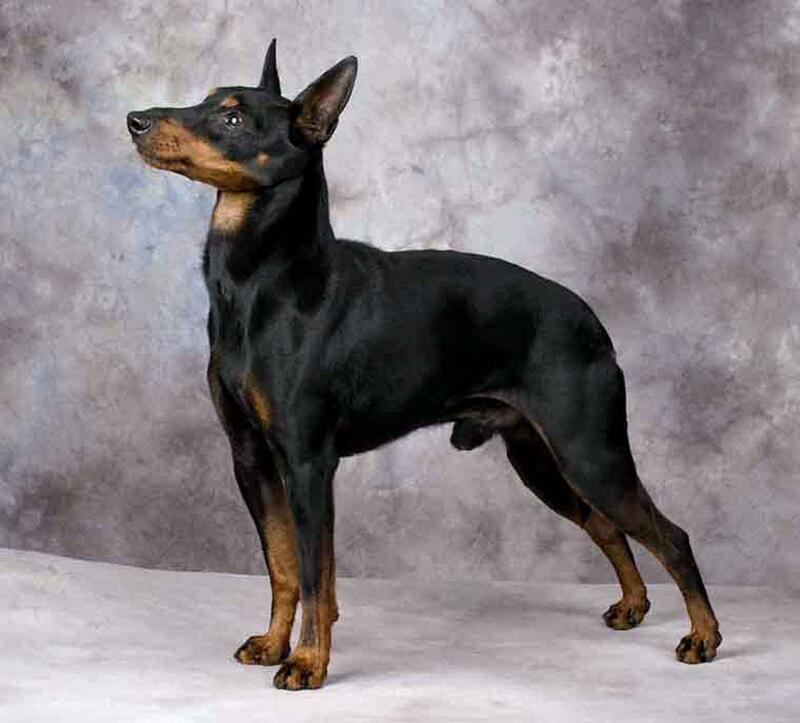 It was not until Jozef Pawuslewicz (1903-1979) that this breed was refined and developed further. In 1983, the current standard was adopted. 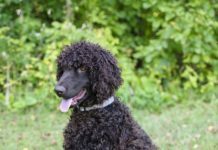 They are generally a healthy breed, and there have been no medical conditions that are specific to this breed have been reported. 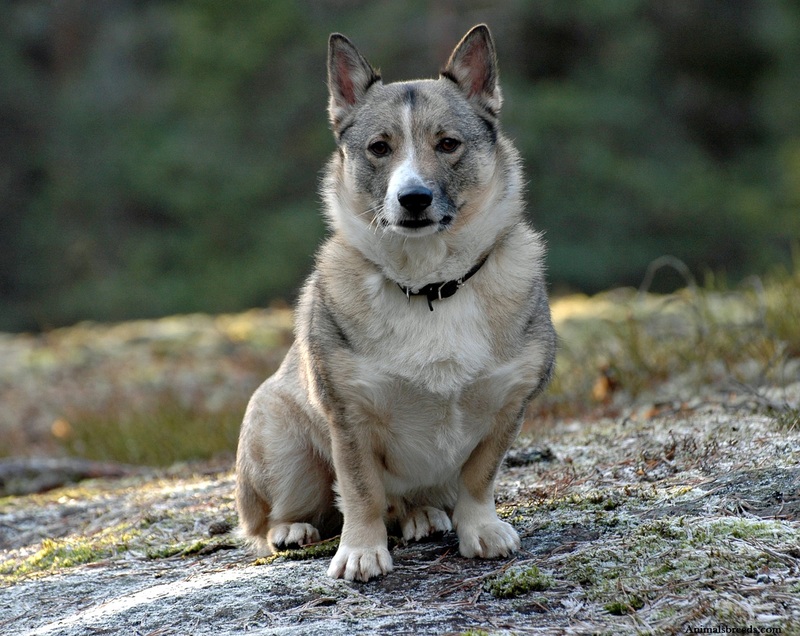 Their lifespan is average, but that is not to say that individual dogs can live much longer. 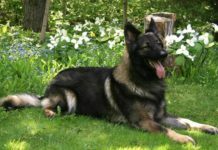 They have been described as being brave, stable, gentle, intelligent, trainable and courageous. 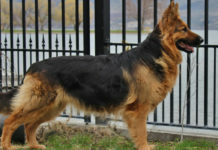 As with some other dogs, they can adapt to life in an apartment if they are properly exercised, but they thrive if they have constant access to a fenced-in average-size yard. 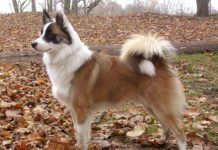 They are full of energy and need frequent exercise. 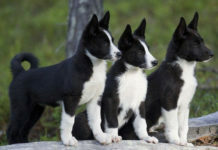 They should be walked daily for a long time, or jog behind the human caretaker. It also enjoys some sports, such as fetching. As always, training is easy if the proper methods are followed. 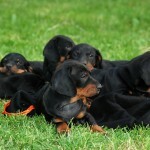 They are eager to be trained, but are averse to being compelled. 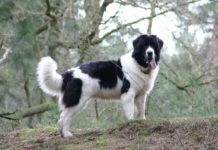 These dogs are ideal for those who have an active lifestyle themselves, and who engage in long walks, running, jogging, cycling or horse riding. 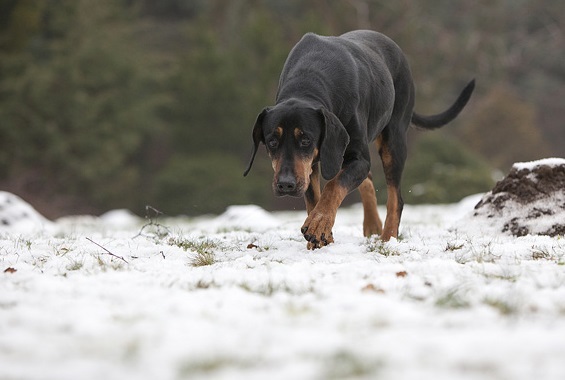 These dogs do not find difficult terrain to be much of an obstacle. 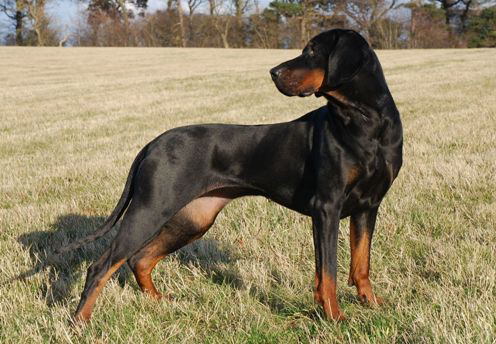 They also make wonderful house pets, unlike some other active breeds. 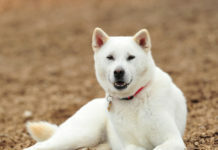 They are affectionate toward the family and to children, and love chasing and catching balls. They even enjoy being in water (perhaps because their coats are water-resistant). 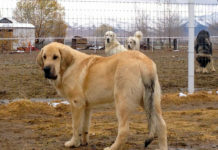 They are great watchdogs because they are wary of strangers and have a loud and booming bark. 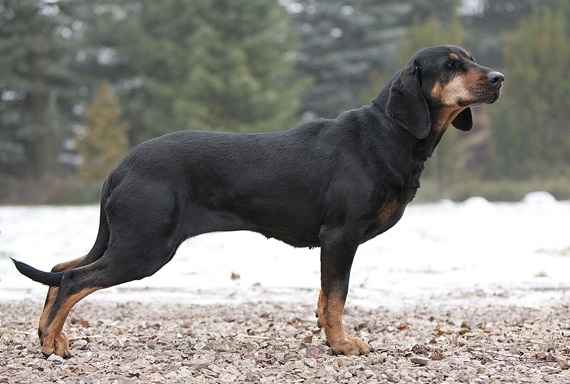 They are perhaps more commonly used as hunting dogs and for this, they are nimble and fast. They are compact. Their bones are strong, but are not heavy. Their build confirms that they are quite mobile and able to traverse difficult terrains. Males are usually 22 to 23 inches (55-59 cm) and females are 20 to 22 inches (50-55 cm) tall and all of them weigh from 48 to 57 lbs (21.8 to 25.9 kg). The coat is water-resistant. 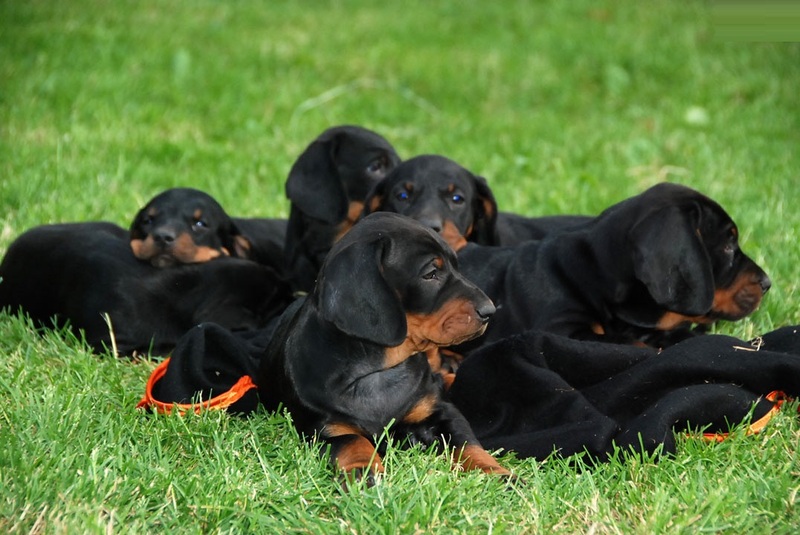 The colors are most often red & black, black & tan or brown & tan. They require little grooming. 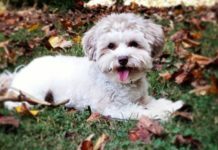 They are average in shedding and require only brushing to remove dead fur and to maintain the condition of the coat and skin. Because the coat is water-resistant, they should not be bathed often as this may remove the waterproofing quality and thus prove to be counterproductive. 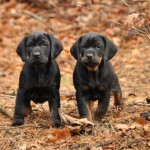 If they are used as hunting dogs then they can frequently get thorns or burrs on their feet and coat. 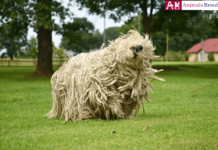 Thus, they do need additional brushing after they have returned from such a hunting expedition. 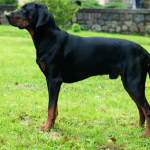 The body type is that of Medium-sized dogs and are similar to them in many respects. They are equally well-proportioned. They tend to not be good with cats, unless they are raised together. 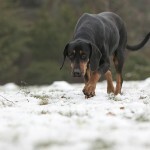 In the open, they most likely will try to chase after other dogs. 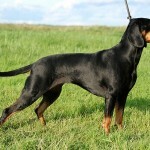 In the house, they are somewhat better with other dogs, and are best when they are raised together. They are average in terms of training, but that does not prevent them from being trained properly and completely. They are average in terms of shedding. 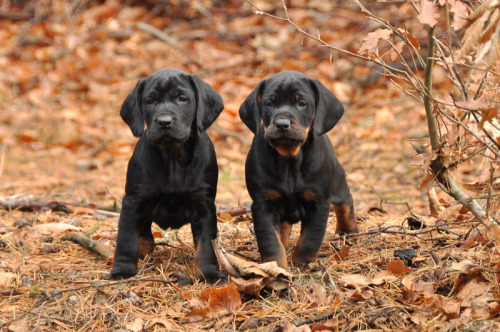 They are one of the best dogs to have as a watchdog. They are average in terms of intelligence. 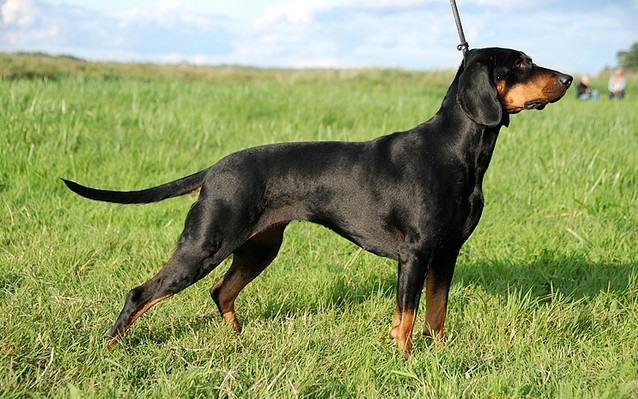 The Polish Hunting Dogs need little grooming. In Poland, they may be popular. 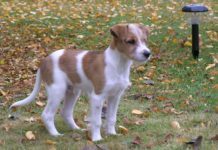 Elsewhere, however, they are not as well known or recognized by kennel clubs. They are average in terms of adaptability. 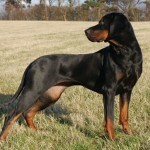 Especially for a hunting dog, they seem to have a unique and attractive face. 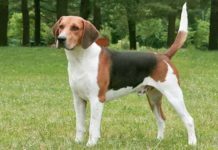 As a breed, they are recognized as a scent hound, but they have also been classified as belonging to the more general “hound” and to the “hunting” categories. It is easy to care for this dog. 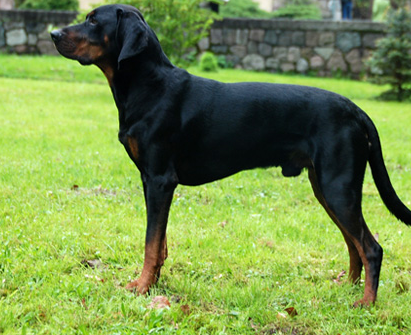 However, because they are often hunting dogs, some special attention must be paid to them in this regard. 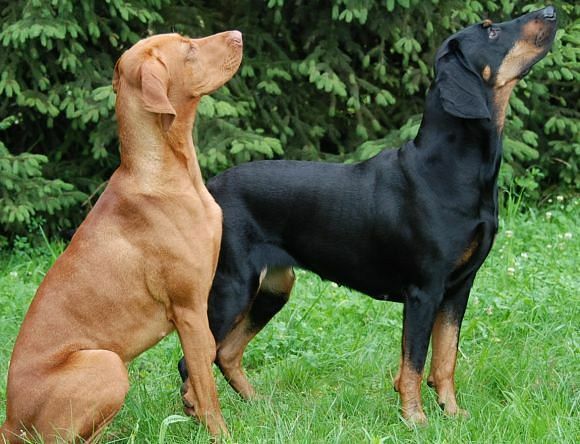 After hunting, you should clean the ears, brush the coat and to bathe them (but only if necessary or if they have not been bathed for awhile). 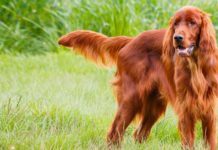 As with other highly active dogs, they should be fed twice a day with a high-quality dry dog food that has been formulated for such dogs. They should be fed twice a day, rather than having one large meal at a time, to prevent bloating. As always, make sure that they have a constant supply of fresh and clean water to drink. 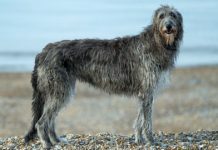 They seem to be somewhat related to the Polish Hound.